The Soda Slope takes over where hardtails are just not enough. 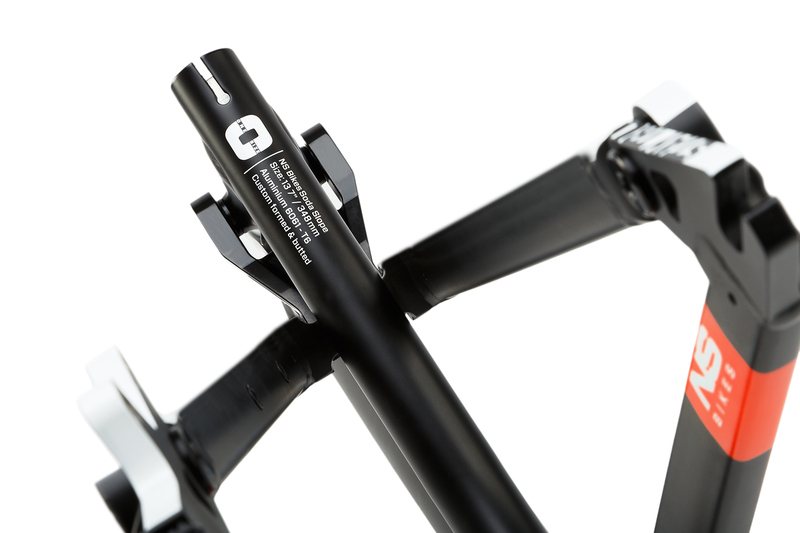 The heart of the bike is a burly frame with a concentric BB pivot system. The bike can be run in single speed mode or can be used with a derailleur for freeriding. 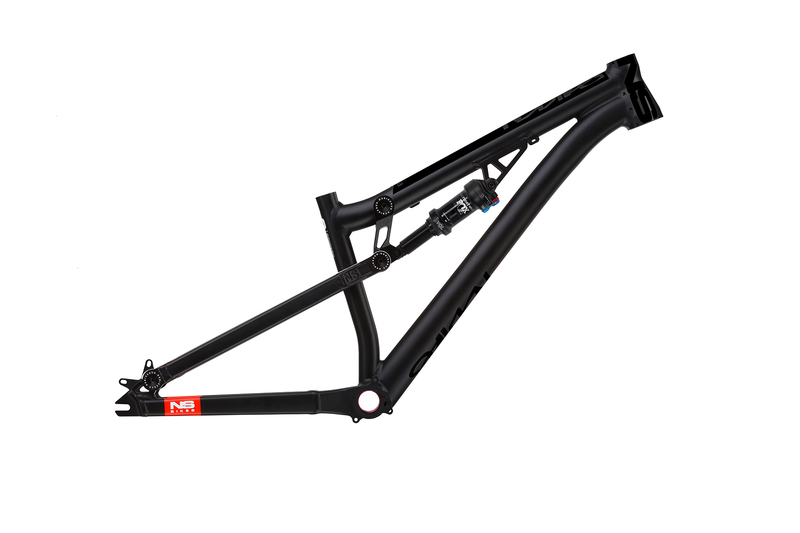 We applied the same geometry concept that we use in our hardtails so anyone who likes the feel of our Metropolis bikes or hardtail frames will feel at home on the Soda Slope. 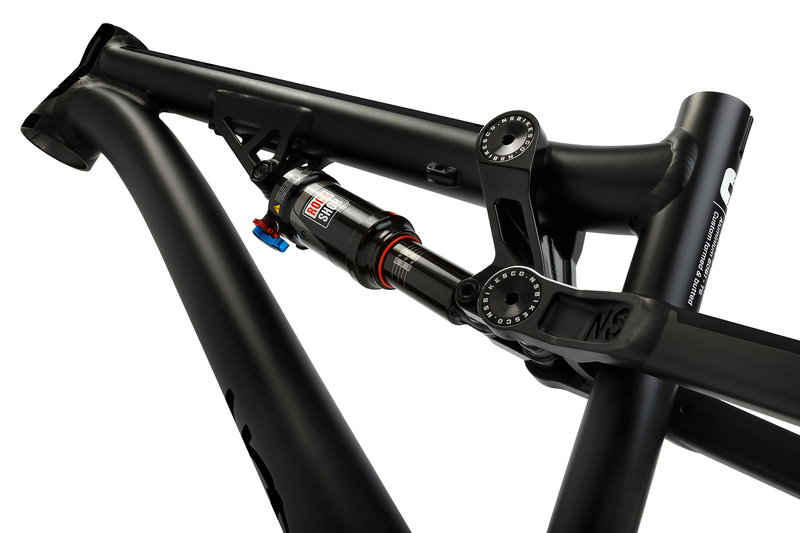 It is exceptionally nimble and maneuverable with one of the shortest chain stays we have ever seen on production full suspension bikes. The Soda Slope was designed to feel just like a proper dirt jump bike that has a safety valve for big hits and high speed runs.